Now that your pool has been properly closed, please do not totally forget about it ! 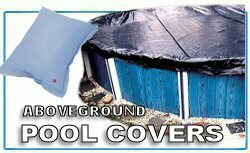 Your cover will last longer and your pool will open up with less problems in the spring. Monthly or after heavy rain/ melting snow or ice follow the instructions below for best results. • Periodically check your cover cable to make sure that it is tight. If the cable becomes loose, the cover might start to slip into the pool. • Check your air pillow to make sure that it still has air in it. If you see it starting to go flat, get another one and slip it under the cover and blow it up. Remember, the air pillow is not in the pool to keep rain water off the cover ! It is there to keep your pool walls from splitting if the water in the pool freezes and expands. The pillow doesn't have to be in the center of the pool or 100% inflated. • Pump (or siphon) the rain water off the cover a few times throughout the winter. • Remove any leaf accumulation that may occur on the cover. Excess water and leaf weight can cause undue stress on the cover and could cause the cover to rip or fall in. Excess water and leaf weight can also cause the pool to collapse inward! Check the water level in the pool every month. A slow leak in the liner could cause you to lose a lot of water from the pool. (Good news! There are other reasons for water loss. See below. *) If you notice the water level dropping, simply refill with a hose and keep it as high as possible to prevent damage to the cover, liner and walls. 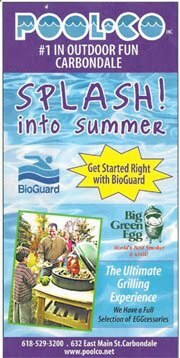 • If you notice part of the cover falling into the pool, pull it up and properly reset it right away to prevent damage. • (If you use water tubes to hold cover down on a partial deck area.) 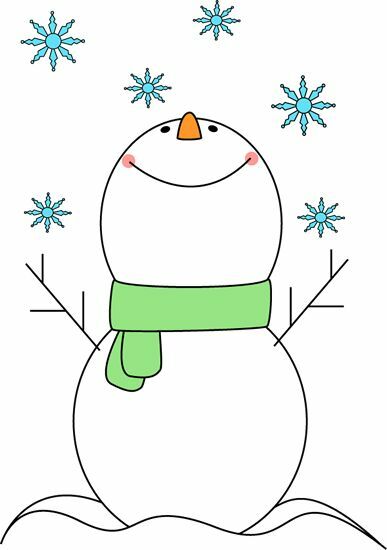 Make sure you replace any water tubes that break over the winter. It is a good idea to have a few extra tubes handy so that you can replace them as needed. Remember, the tubes not only hold the cover on the pool, but also prevent wind from blowing the cover up. Any areas that are not properly covered with tubes could cause the cover to fall in or blow up. Do not use patio blocks, bricks, flower pots, or other heavy items to keep your cover in place. If the cover starts to fall into the pool, it could drag any of those objects into the pool causing massive damage to the pool cover and/or liner. * There are many reasons why the water level in the pool can go down. 1. Typically in September, when night temperatures drop and are lower than the temperature of the pool water – evaporation happens. Example: The steam you see rising off your pool in the morning is water loss. 2. Windy days will cause water loss. 3. 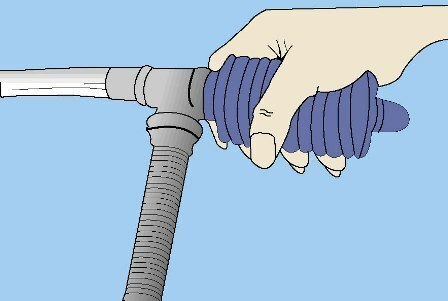 Leaving one end of vacuum hose or garden hose in the pool and the other end out of the pool can create a siphon. 4. An actual leak – either in the liner or in the equipment. The best way to verify whether or not you have an actual leak is to do the “bucket test”. Come see us for details on how to do the bucket test. Good News! The chance of leak developing after you cover the pool is about ZERO! If you had no problems with a leak last summer before you closed the pool, your water loss is simply water displacement. Rain/snow/ice on top of the cover is pushing down on the water under the cover. The pool water under the cover is pushed out of the narrow gap between the top of the pool wall and under the top seat. It’s not something you will likely be able to see happening. But it happens. To prevent water displacement, keep all but 2-3 inches of water off the top of the pool cover. 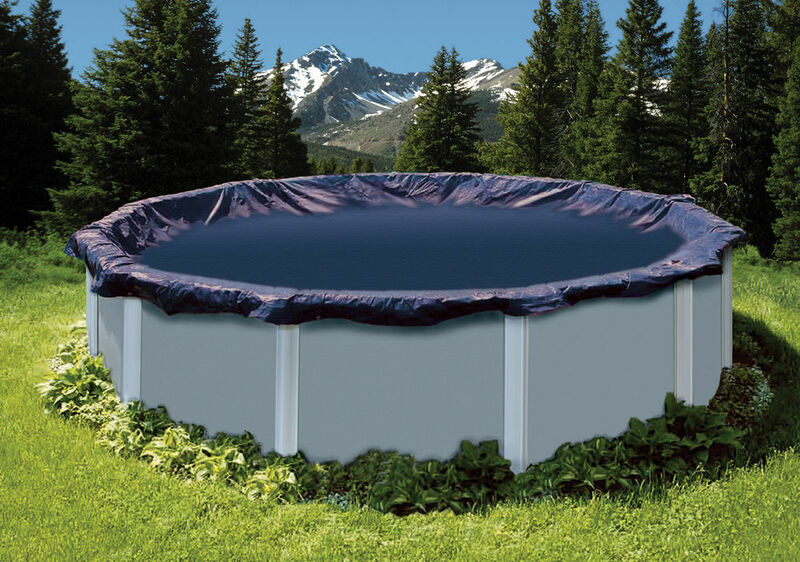 IMPORTANT- if you lose a lot of water under the cover you must refill the pool under the cover to prevent any damage to your pool – especially if it is in the ground or partially in the ground. The heavy wet earth around your pool will push in on your pool.